Clayton’s mission is to open doors to a better life and help families build happiness through homeownership. Since handing the first home key to their first customer in 1956, they have been proud of their dedication to innovation and providing affordable, quality built homes across America. 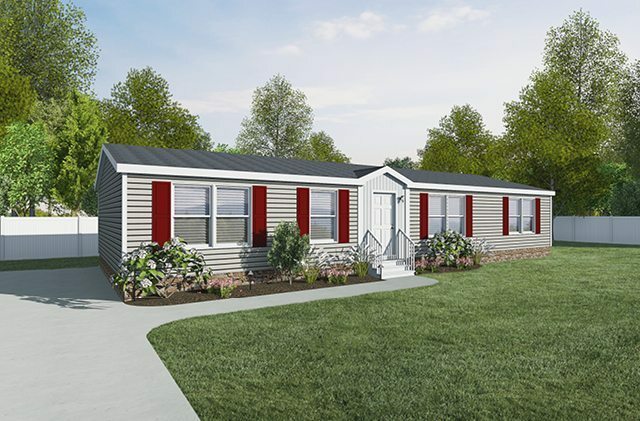 As a diverse builder offering traditional site built homes, modular homes, manufactured homes, tiny homes, college dormitories, military barracks and apartments, they believe that everyone should have the chance to pursue homeownership. By providing an opportunity to affordable homeownership, adopting green practices and giving back to their community, they continue to shape and lead the nation’s housing industry into the future. They have grown significantly since first opening their doors, but their timeless passion, vision and values have never been stronger. They strive to help hardworking families just like yours Have it made™ by finding your own beautiful, affordable slice of the world to call home.